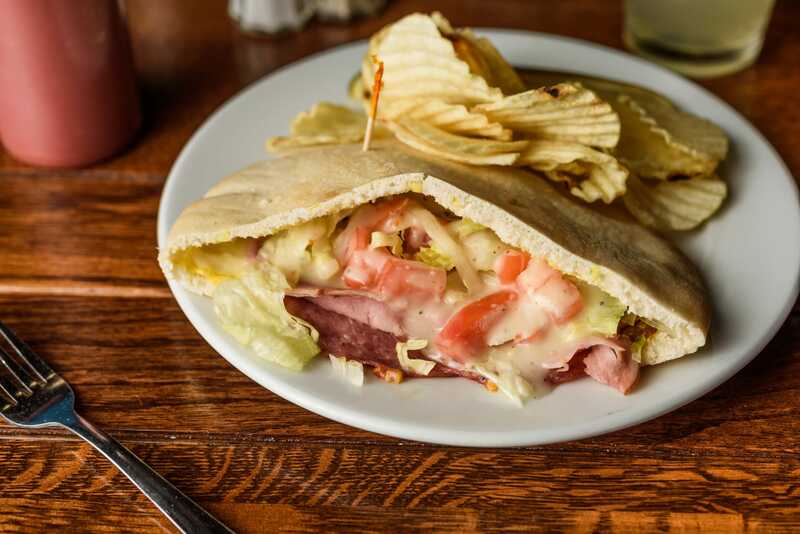 It has always been our goal to serve great, homemade food and drinks in a comfortable and relaxed atmosphere. We believe, You our Guests, are in the best position to judge our efforts on a daily basis. If we achieve our goal, GREAT, bring your friends! If for any reason something is not right, let us know and we will make every attempt to satisfy your wishes. 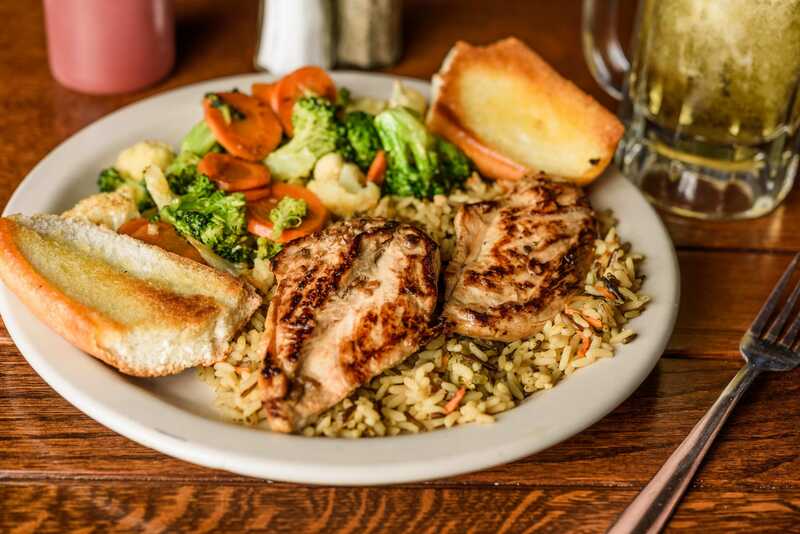 Thank you for dining with us! 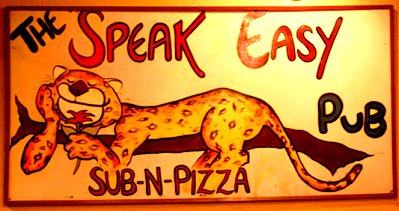 Here at Speakeasy, we serve a variety of dishes that we know you will enjoy. 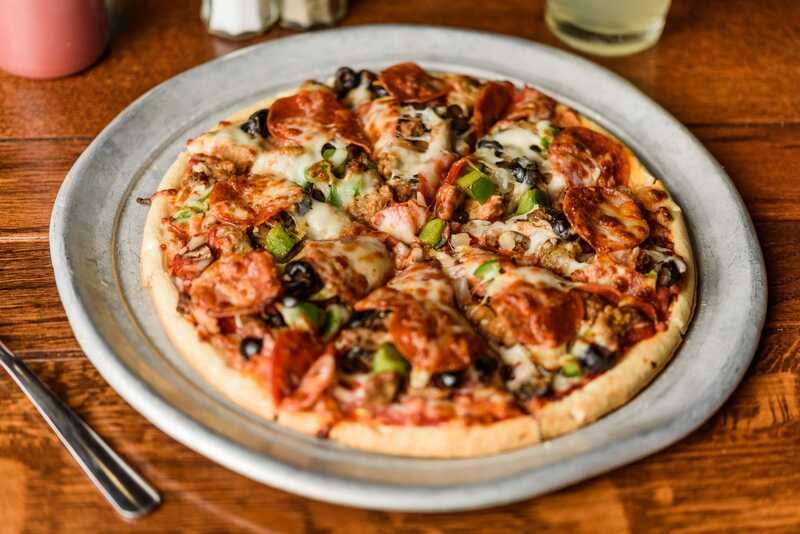 From our famous Camel Rider to Speakeasy Original Pizzas, there are always great choices. Finish it all off with one of our desserts, like our Nutcracker Pie or Drowned Brownie!